A beautiful show with great direction. A heartwarming show with a steady plotline and great music. It truly shows how books have a lot deeper meaning behind them and also how a book describes the owner of it. Splendid acting by AKIRA and Ayame Gouriki. Great direction and AWESOME music. 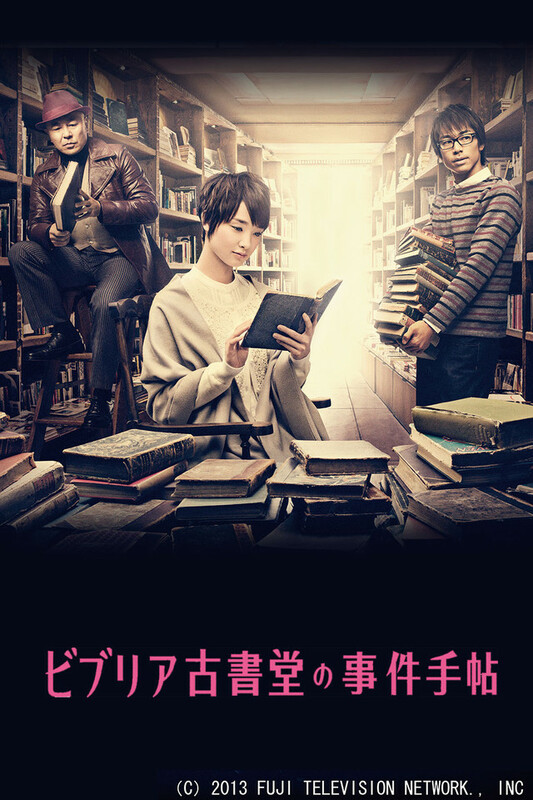 Please watch it if you like J-Drama in general.